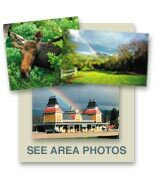 New Hampshire Real Estate: North Conway, NH, and Mt. Washington Valley real estate has always stood the test of time. It’s been a good investment as well as a primary location for families to live and vacation. 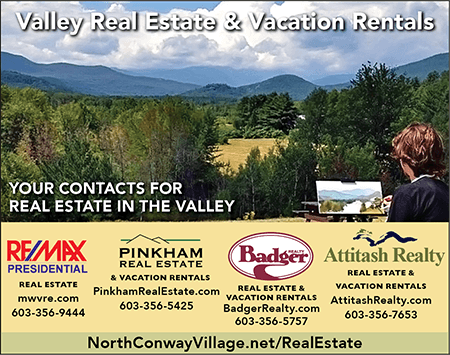 Since North Conway is so close to 3 major cities: Portland, Maine; Concord and Nashua, NH, as well as the North Shore of Massachusetts, we continue to have a steady stream of tourists who want to rent or own in our beautiful Valley. Whether it’s a ski house or condo, or waking up to the ping of a golf club, or in one of our sweet New England villages, you will find everything you need if you own or rent. Vacation rentals, ski condos, or single-family homes in New Hampshire’s White Mountains offer a dream come true for you and your friends and family. Click on any one of the real estate agency logos in the ad to be taken directly to their website. Happy vacation or happy ownership. 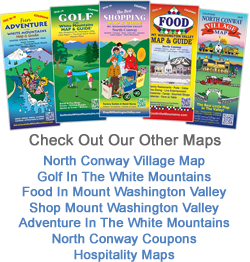 We are thrilled you are in the Valley enjoying the beautiful North Conway area.